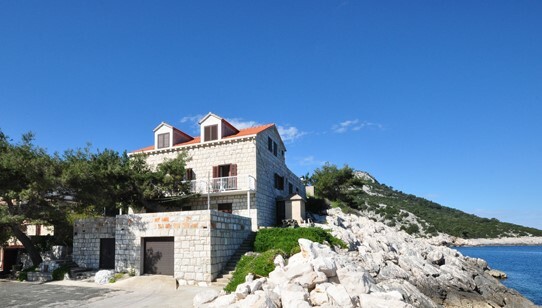 Our accommodation is located in several buildings around Zaklopatica harbour. 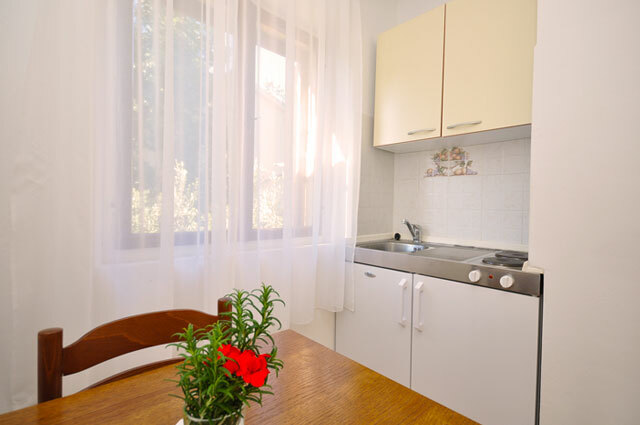 The rooms are all furnished in a comfortable local style with en suite bathrooms, air-conditioning and a mini-fridge. Most apartments face the sea. Our three meals a day are home-cooked from fresh local produce. Menus have been developed with advice from pH Nutrition to ensure the tastiest healthy-eating available.